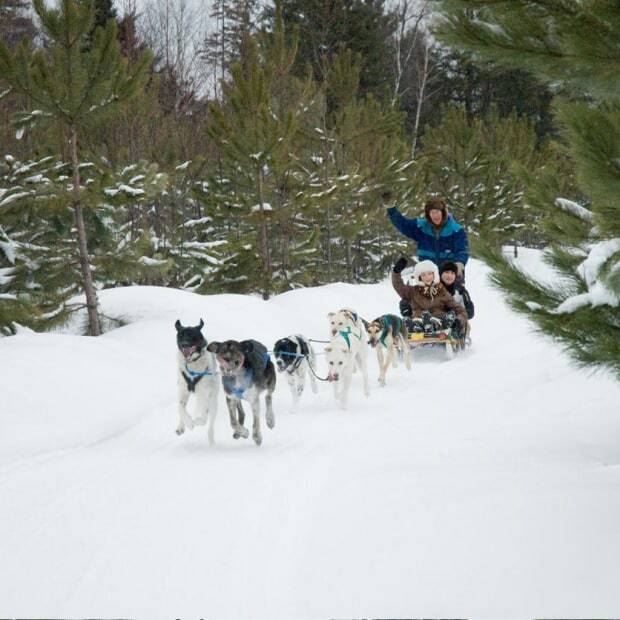 Enjoy an unforgettable adventure any time of year, in the heart of the Pontiac, only 45 minutes from Gatineau–Ottawa! 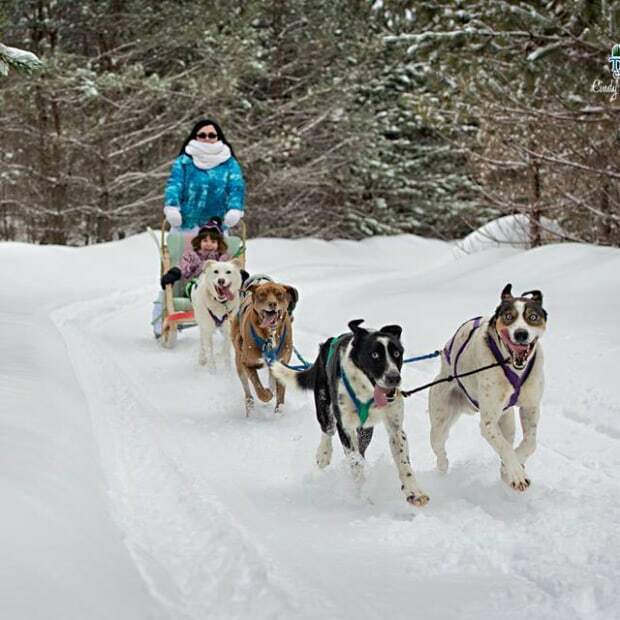 Discover an exceptional breed of dogs—a mix of greyhound, husky and pointer; over 40 very endearing pups! 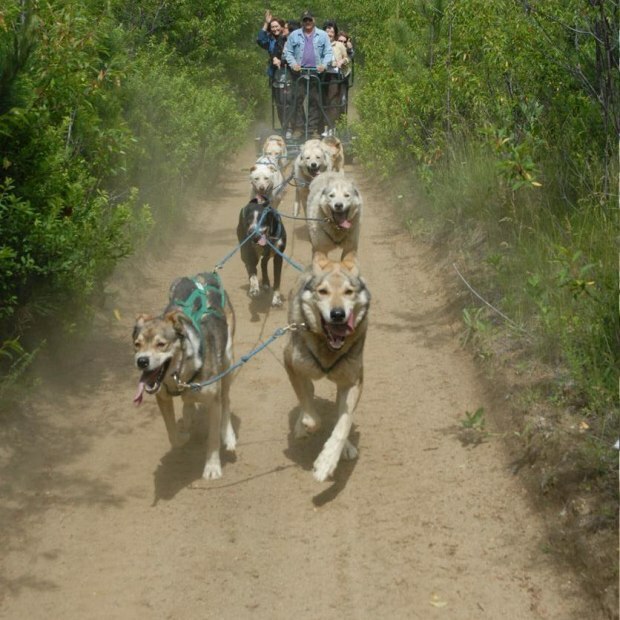 In summer, climb aboard a wagon on wheels pulled by a dog team over scenic sand-covered trails. 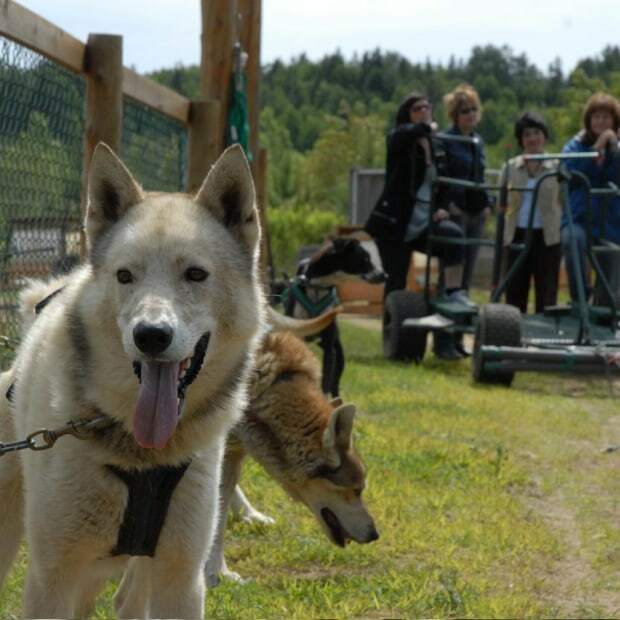 In winter, go on a dogsled tour over 15 km of snowy trails. Warm hospitality, a bonfire and a log cabin complete your experience.